Room Options Photo Gallery Meals & Services Activities & Events Life at R.D. 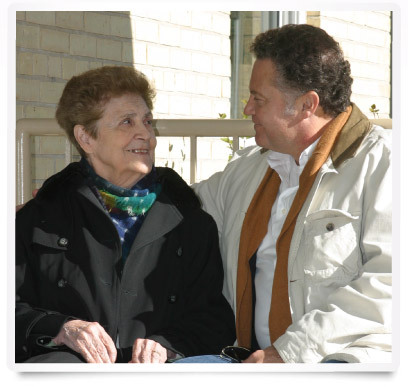 Supportive Housing is the right choice for seniors who want the freedom and privacy of living in suites, combined with innovative support and care options. It is a good choice for people who need some assistance managing with physical limitations or ongoing health conditions such as dementia. Services are tailored to each person's unique needs.